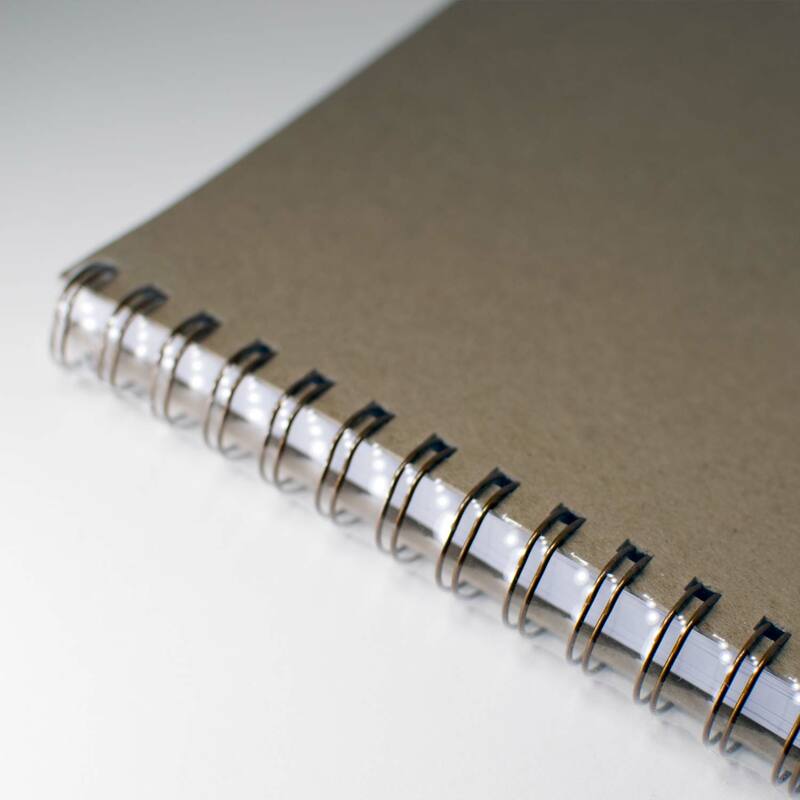 Wire-bound Notebooks | Mission Press, Inc.
Our notebooks are “bound” to get you excited to promote your company! 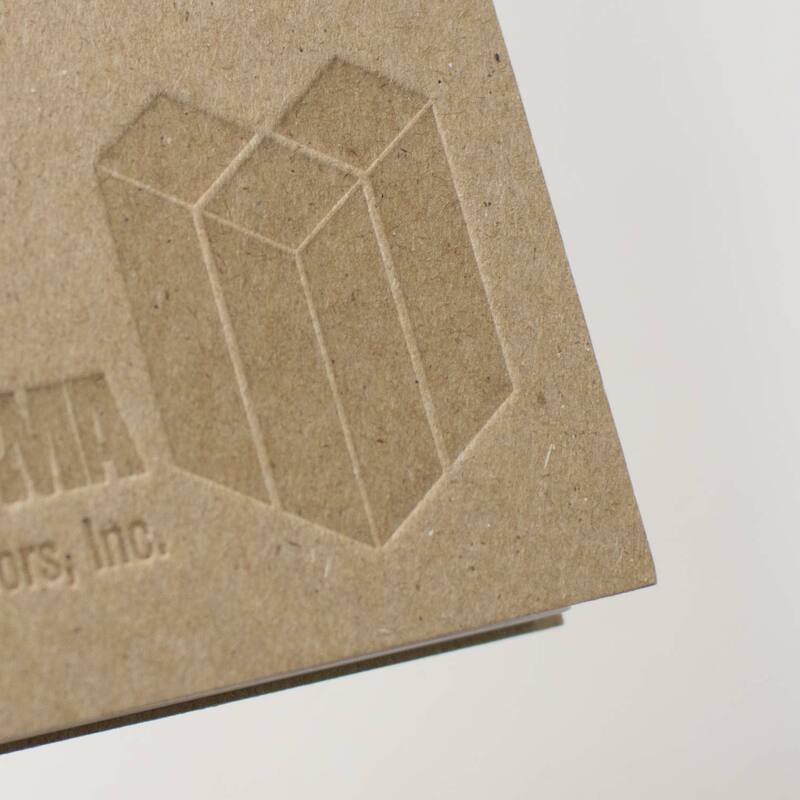 Letterpress print your logo on a heavy chipboard cover or request custom initial imprints with our authentic, antique wood type. 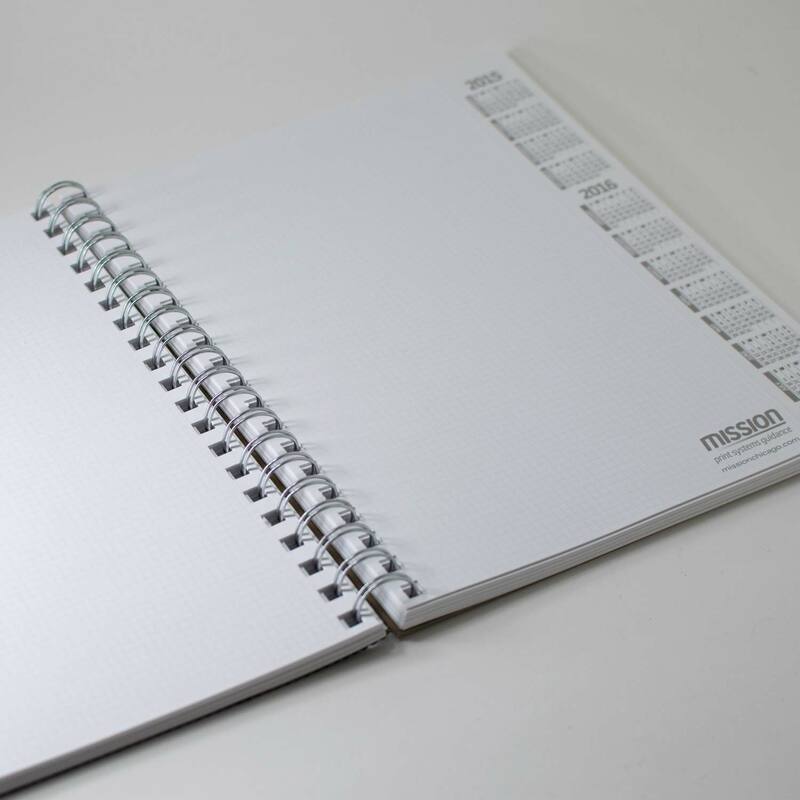 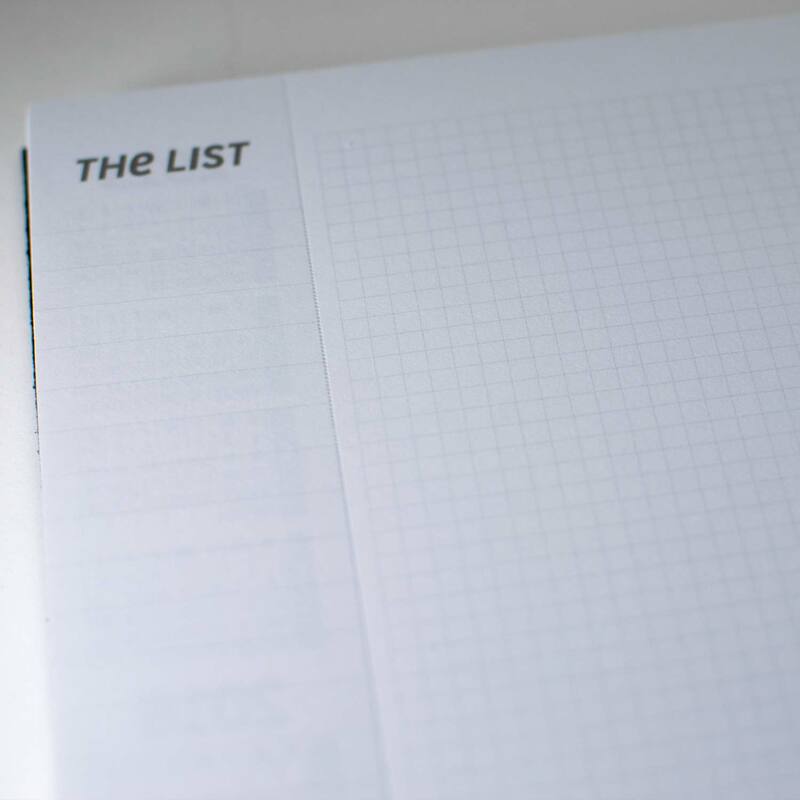 Add perforated pages, blank, gridded, pre-printed pages for the interior…you decide! 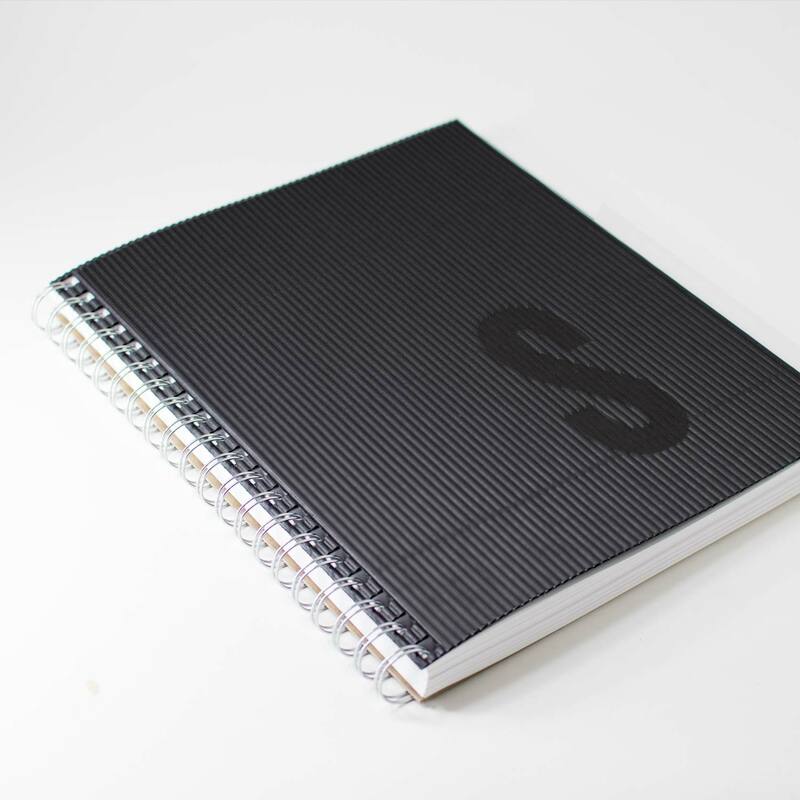 Notebooks can be produced using a variety of paper stocks for both the interior and cover including those shown here and can be individually shrink-wrapped.